Canvas Lites® are mini canvases that are incredibly thin with enriched colors. 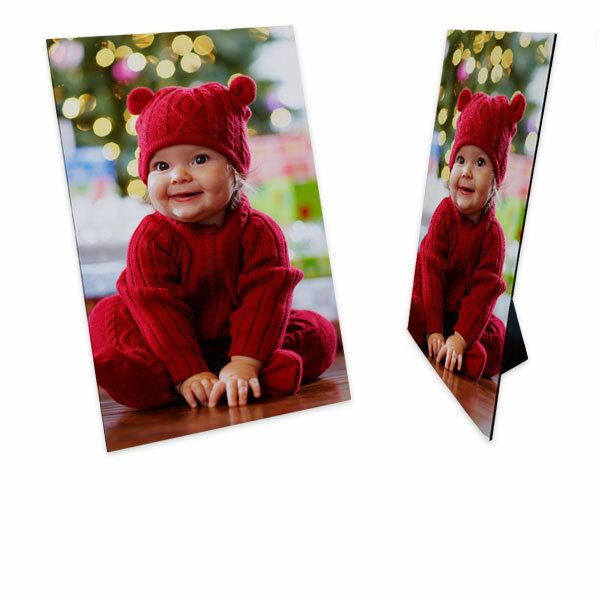 Print your photos to canvas with small Canvas Lites®. They ship flat and can be easily put together to stand on your desk, shelf or mantel. Mini Canvas Lites® are perfect for desks, shelves and mantels to fit in small spaces. 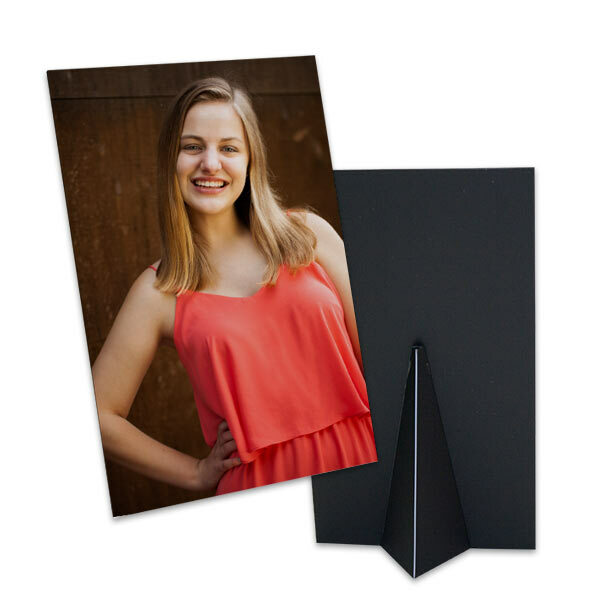 Canvas Lites® are the perfect custom photo canvas prints at an affordable price. Their compact, thin, and flexible size allows you to display your favorite photos to canvas without taking up much space, and best of all, it’s REAL high-quality canvas! 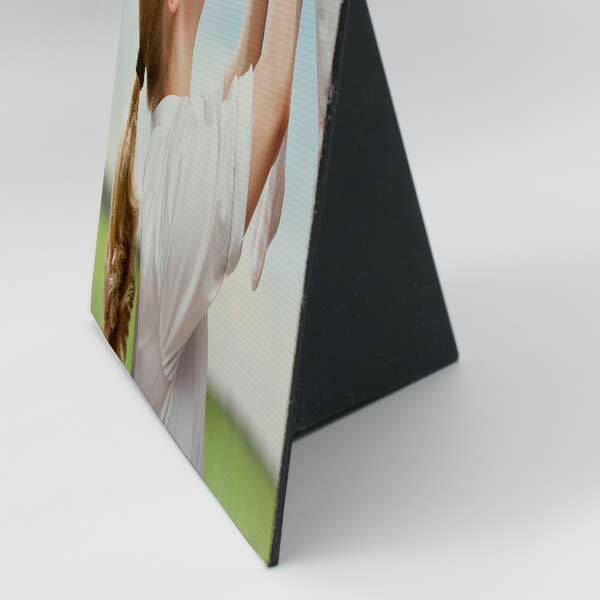 Canvas Lites® are thin wrap Canvas that will attract attention because of their unique form and size. Your guests may be used to seeing the usual Canvas Prints that are about an inch thick. Having our thin Canvas Lites in your home will definitely get your guests talking about your home decor! If you’re thinking of making copies of your canvas for loved ones, you can also order photography prints online or wallet size photos to share your treasured memories!